Camping is a wonderful experience that exposes you to the outdoors like no other experience. Most people think of camping as going into the wilderness with no electricity and shelter, but the fact is that there are many different types of camping. What you pack will largely depend on what kind of camping experience you will be practicing. Will you be staying in a tent or a roofed accommodation? Will you have access to a vehicle? How many people are going camping? How will you cook your meals? Will you need to bring all your food or do you have access to a grocery store (many campgrounds have them)? 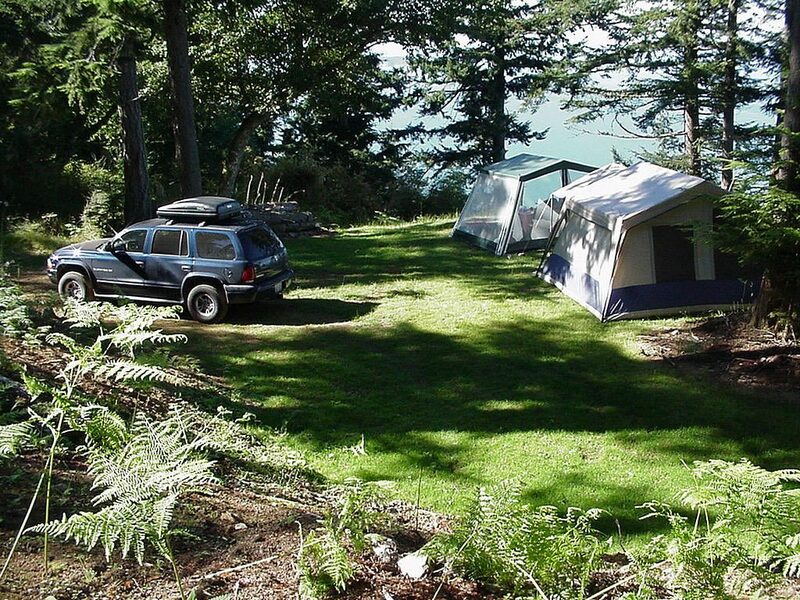 Many first-time campers start with roofed accommodations offered on campgrounds because it’s simply the easiest way. They may not own any equipment or maybe they want to get familiar with the experience first. The key thing to remember is to get equipment that is right for the style of camping you choose. Tent: Buy, rent, or borrow one that will keep you dry and comfortable. Practice setting it up before heading out! Tarp: This is useful for staying dry when it rains. Sleeping bag: The best choice for sleeping, though you can bring any sheet or blanket from home. Lantern: The best choice is a battery-powdered one. Rope: To do laundry and hang tarps. Duct tape: Useful when things need fixing! Camp stove: If you won’t have access to a kitchen, you’ll want something to cook with. Dual stoves will meet most needs but if you are backpacking, a single stove is the better choice. Cutting boards: We recommend cutting everything and anything before heading out to make things easier for you. Bring a small one if you need to save space. Bowls/utensils/pots: For eating. It might be a good idea to bring a large pan to hold all the food in one place. Bread machine: Yes that’s right. Many campers who go away or a long time and have access to electricity bring one to make bread. There is nothing like indulging fresh bread when surrounded by nature. Our top choice is the Cuisinart CBK-100 bread machine because it’s easy to use and not too expensive. We suggest checking out Bread Machine Pros for reviews you can trust. Food cooler: Be careful with wildlife! Store it properly before going to bed. Garbage bags: A MUST! Good camp etiquette means leaving the campgrounds with as little change as when you first got there. Those are some essential items for survival when camping. You don’t have to bring everything on this list because you might not need it. Of course, you’ll have other things to pack like clothing, first aid kits, games, and other personal items too. If you are going to camp for the first time, it’s a good idea to go with someone who’s already camped a few times so they can show you the ropes.